Hobart is the capital of Australia’s island state of Tasmania located on the estuary of Dervent River. The skyline is dominated by the undulating view of Mount Wellington, which offers a great sight by itself. Hobart also provides access to a lot of sunny, sandy beaches of Tasmania including the Dervent estuary. 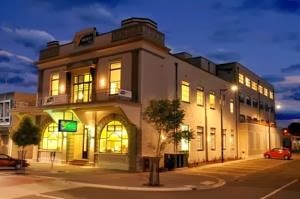 Known as Australia’s one of the oldest city, the city bears a mark of its rich history, which was once inhabited by the semi-nomadic tribes. Hobart is served by Tasmania international airport, providing connectivity with all the major cities of Australia, New Zealand and some of the international destinations. The well developed ferry and road transport is great for inter city transport. 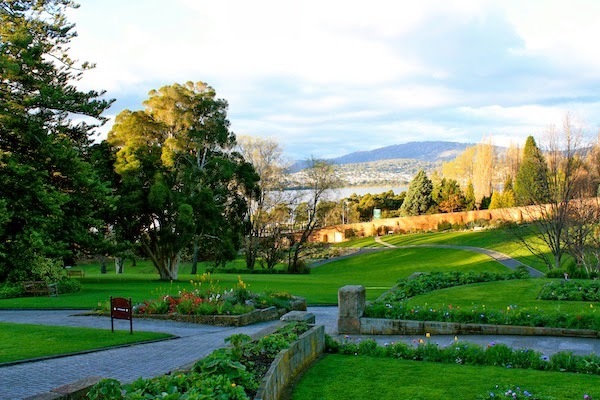 This recreational garden is located very close to Hobart. It houses a number of historical flowers and collection of trees dating back to the 19th century. Besides being educative, it is a great place of conservation of the flora too. Mount Wellington is a dominant feature of Hobart’s skyline and also plays role in determining the local weather too. One of the features of these mountains is the organ pipes which are a cliff of dolerite columns. Hobart’s bustling water front market is a great place to buy local handicrafts, fresh farm produce and art. The market takes place on this narrow cobbled stoned pathway, where one can enjoy some great music, dance and bask under the sun leisurely. it was considered as an inescapable prison during the past for the reason that it is cut off from the mainland by a narrow strip of land; surrounded with water body infested with shark and deadly sea creatures. 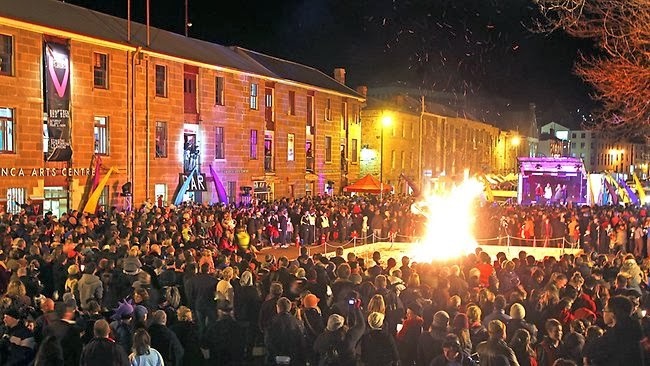 Hobart hosts a lot of art and sports events all round the year. The Sydney to Hobart Yacht festival is popular among the yacht community. Taste of Tasmania is where one gets to taste great food and wine from world over. The Tulip festival is a popular spring celebration festival. • Quest water front: are centrally located apartments where studio, 1,2 bedroom accommodation are available. • Werndee: are self contained cottages and cabins, that is located near Mount Stuart, and is around 5 min drive from the main town. • Dervent Retreat: is a self contained hotel offering comfortable rooms that are by the waterside of River.